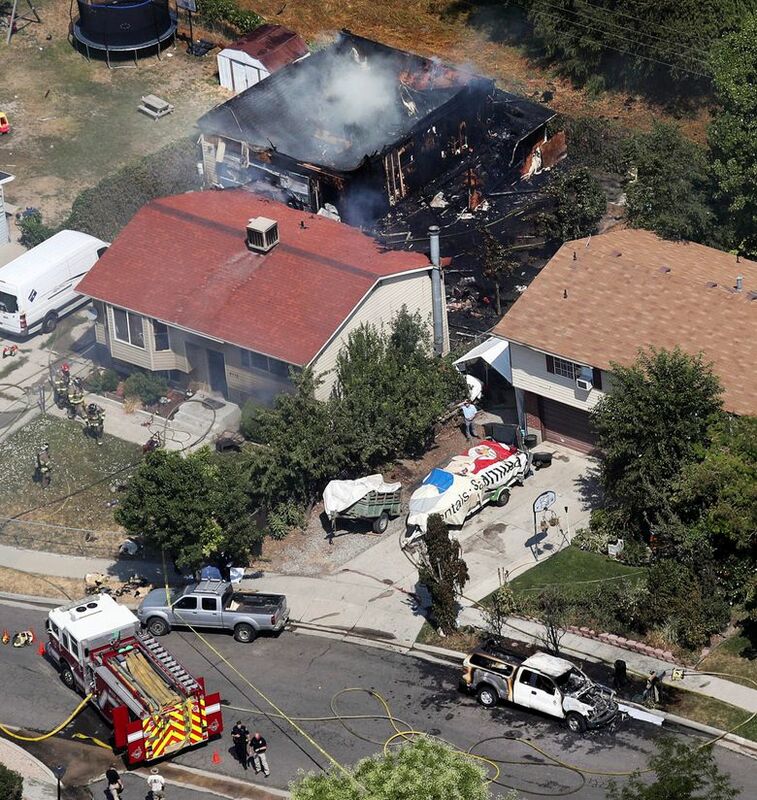 SALT LAKE CITY (AP) — A Utah man who shot and killed a city worker, torched her truck and set his neighbor’s house on fire told witnesses that he did it after “years of harassment” over laws requiring cleanup of trash and weeds outside his home, police said Friday. 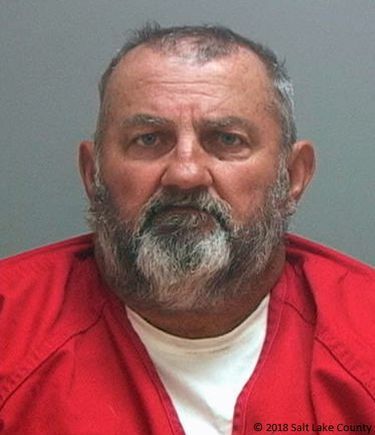 Kevin Wayne Billings, 64, said the code enforcement officer in suburban Salt Lake City “got what she deserved,” police said in jail documents. Jill Robinson had dealt with Billings before, but it was a routine call and code enforcement officers don’t aim to harass residents, officials said. 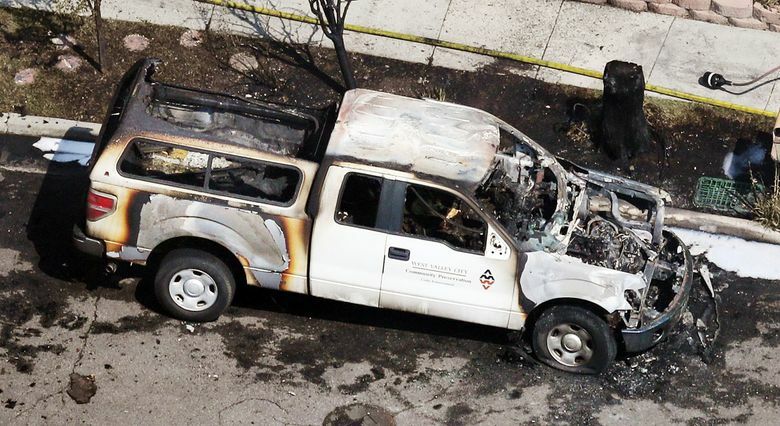 He poured gasoline on Robinson’s city pickup truck, then set it ablaze Thursday, police said. He also started a fire on his neighbor’s deck that spread to their home and destroyed it, killing six dogs and two cats, police said. Billings had wrongly accused the neighbors of reporting his yard to the city, a spokeswoman for the couple who lived next door said. 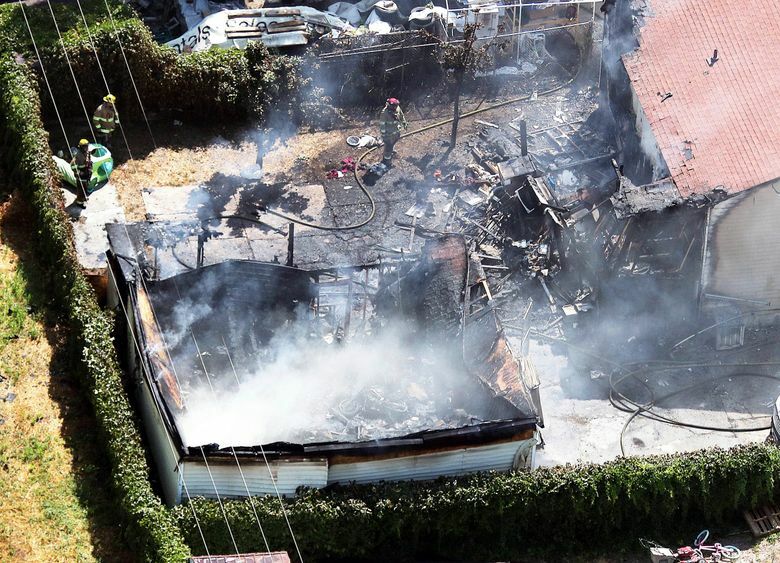 As the fires burned, he stood in his driveway, near the body, witnesses told police. Billings was arrested on suspicion of aggravated arson, murder and other charges. No attorney was listed for him in court records, and there was no answer at a publicly listed phone number. Police say they found an assault-style rifle, a handgun, bolt cutters, a propane torch and gas containers in his house. Robinson, 52, was an unarmed, civilian worker who typically dealt with complaints about unkempt yards or abandoned cars, West Valley City officials said. Code enforcement officers are trained to leave and call police if people get hostile. Robinson was remembered as a mother, grandmother and dedicated employee who loved softball. She had worked for the city for 10 years. “She was always very friendly, quick to wave when you’d see her,” city spokesman Sam Johnson said. 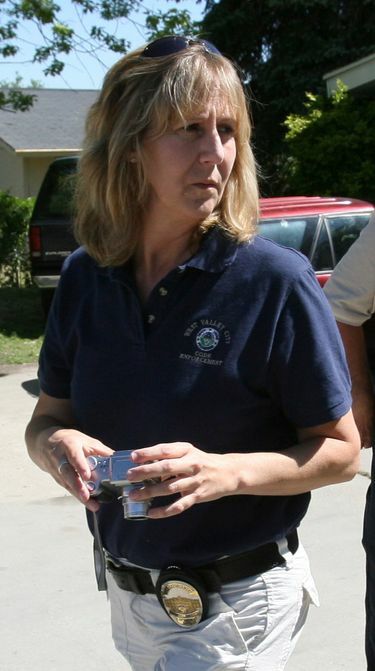 Other code enforcement officers were pulled off the streets immediately after the slaying. It wasn’t clear how long that would last and it was too early to say if any safety changes would be made, Johnson said. Court records show Billings had a history of code enforcement charges dating back decades. After several months of prodding by the city, he pleaded guilty in 1992 to misdemeanor weed-control and bulky waste-accumulation charges and agreed to clean up his house. Five years later, a judge signed an order allowing the city to clean up waste they said was obstructing the view of the street. The neighbors whose home Billings is accused of burning down had lived there less than a year, said Pam Nichols, whose employee, a fellow veterinarian, lived there. Stephanie Sheen and her husband, Ryan Luke, didn’t know Billings well, but last week he confronted Sheen and accused her of working for the city and reporting him, Nichols said. Though he showed signs of being a “hoarder,” Sheen had never complained, Nichols said. She tried to tell him that, but he didn’t seem satisfied. “We’re just lucky that she’s alive, that he didn’t kill her,” Nichols said, who is acting as a spokeswoman for the family that’s trying to rebuild after losing their pets and everything they own. Sheen specialized in treating elderly animals and had adopted several, her boss said. “She just figured they needed somebody to love them in their old age,” Nichols said. Luke was at home, working in the detached garage when the fire started. He broke out a window and heard the pets’ cries but couldn’t reach them in time, she said.